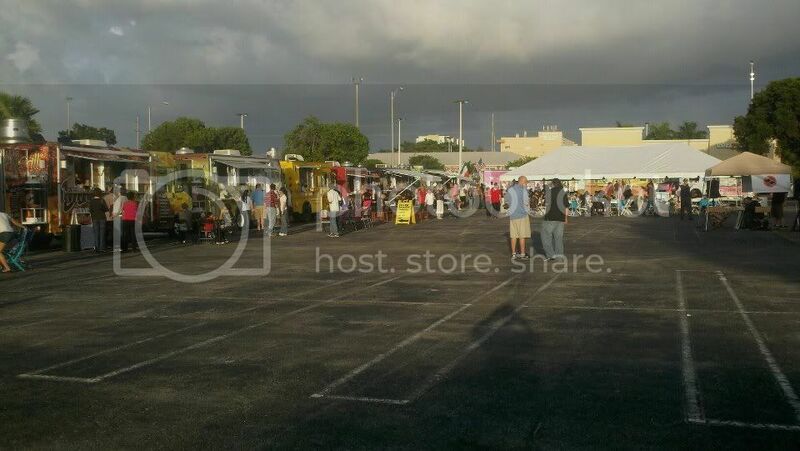 The state of Florida may no longer require mobile food trucks to have a “commissary,” or home-base restaurant, if they’re fully self-sufficient. Currently, the Florida Department of Business and Professional Regulations Division of Hotels and Restaurants requires food trucks and theme park food carts to have a commissary, even when they’re fully self-sufficient. The food trucks go to the commissary daily to get rid of garbage, prep and store food, etc. For the latest on Central Florida food trucks, check out the newest stop on the Food Truck Bazaar's itinerary.